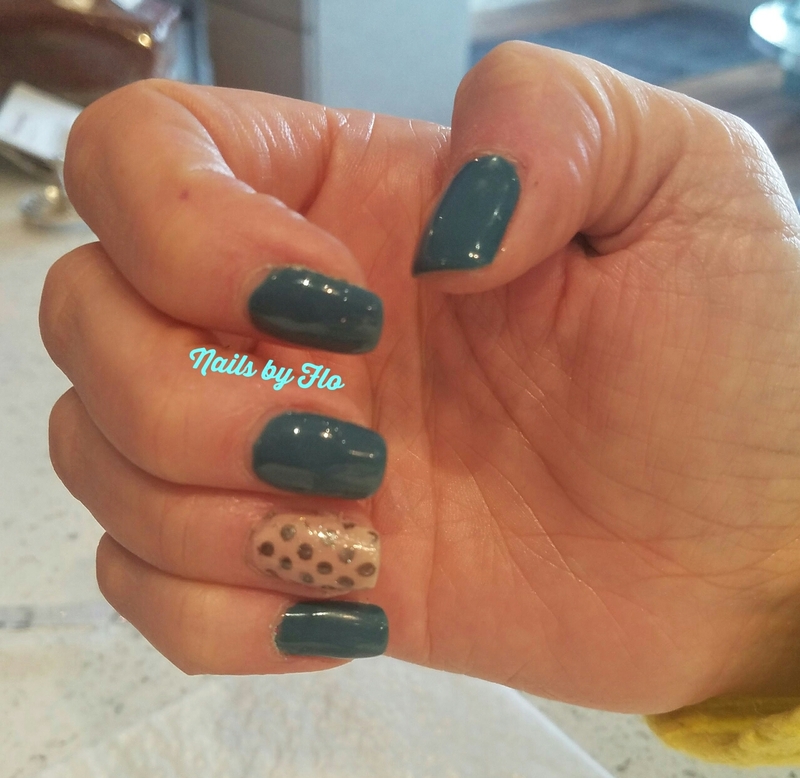 Do call your nail technician for a repair appointment right away and don't pick or remove the rest of the nail enhancement yourself. Don't attempt to repair the nail yourself. Gluing a loose nail can cause moisture to be trapped between the nail and the nail enhancement leading to possible infection. Don't bandage a broken nail, it could trap moisture between the nail enhancement and nail causing possible infection. 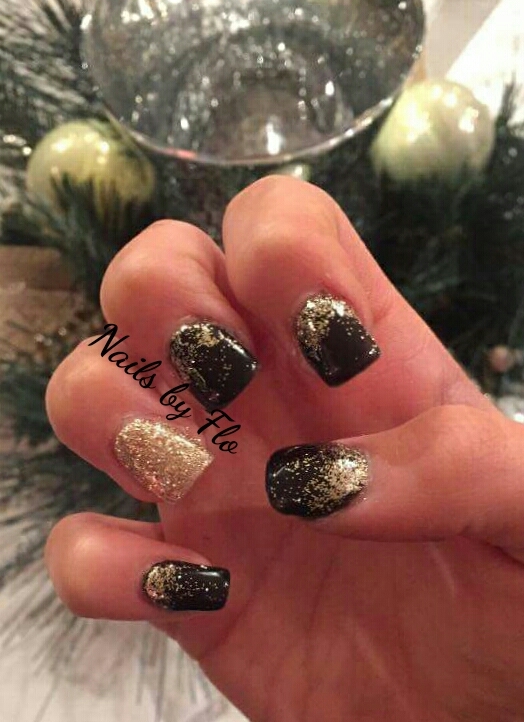 Don't trim down the length of your enhancement yourself, as this will throw off the balance of your nail and it may look bulky and also alter the stress area of your nail structure. Do apply cuticle oil/cream every night before you go to bed, massaging cuticle oil/cream around the cuticles to keep the cuticles supple and promote healthy nail growth. Do avoid cuticle oil/creams that contains mineral oil, lanolin, or petrolatum as they can cause lifting to the enhancements! Don't tear off nail enhancements. If you do not want the enhancements anymore, make an appointment with your nail technician to remove the enhancements. 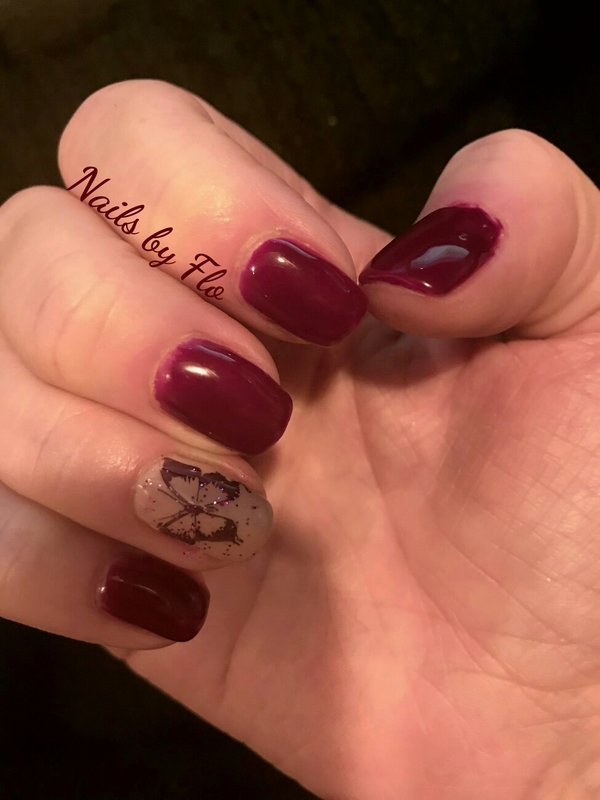 When you rip your enhancements, you will rip layers of your natural nail along with it and cause the natural nail to become so thin that it will be sore and red and if severe can cause the natural nail plate to lift off the nail bed. Don't pick or bite at acrylics or gels nail enhancements. Do be gentle with your acrylics or gel nail enhancements on hard surfaces during first 48 hours. Don't tap acrylics or gel nail enhancements for fun. Don't lift heavy objects with acrylics or gel enhancements. Don't open cans or containers with acrylics or gel enhancements. Don't submerge acrylics or gels in detergents or water without wearing gloves (washing hands and showering is okay). Don't use a acetone based polish remover (use non-acetone) on acrylic nail enhancements. ***You may use polish remover on Gel Nail Enhancements if you are polishing over them.